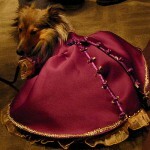 The Westminster Dog Show – the world’s most recognizable – typically takes place over two February weekdays in New York City, but this year’s pageantry leading up to the 131st annual Show actually began a week earlier. 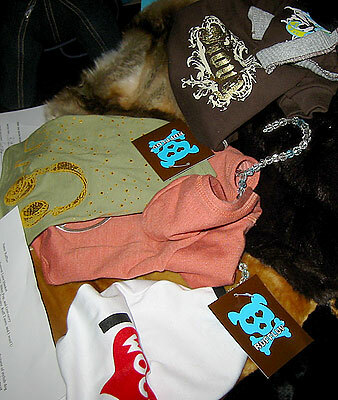 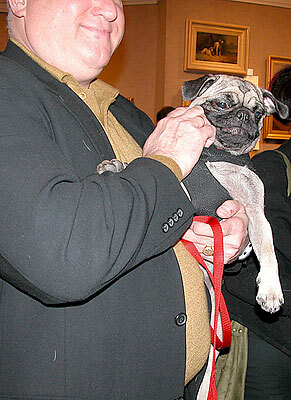 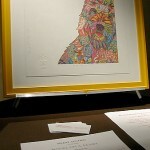 On Feb. 5, a cocktail soiree benefit took place at the Lexington Avenue W Hotel, and six days later, Doyle New York hosted the “Dogs in Art Auction” brunch featuring artwork worth up to $80,000. 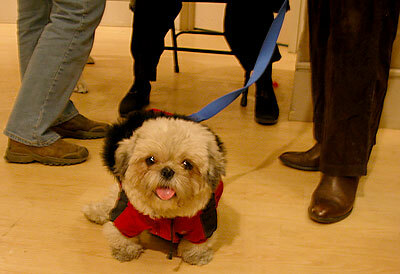 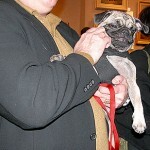 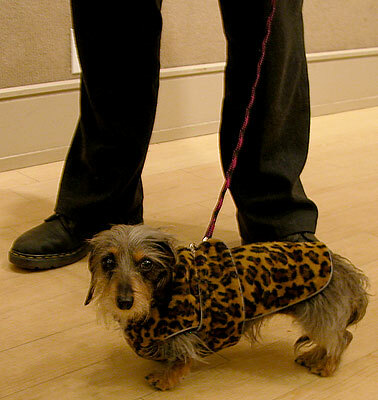 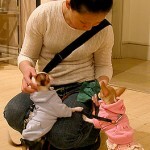 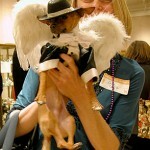 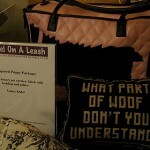 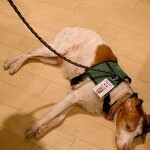 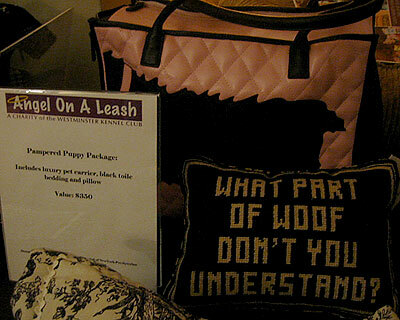 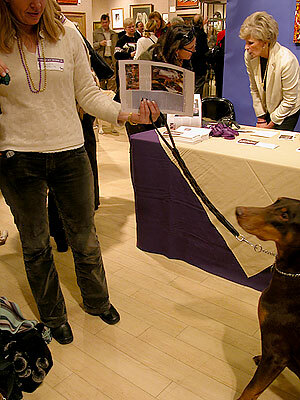 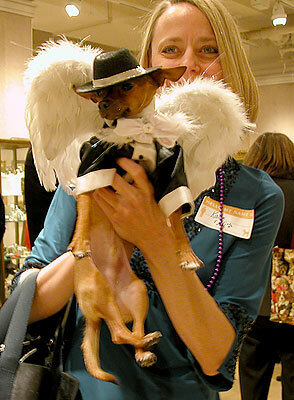 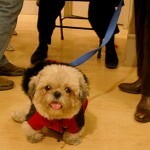 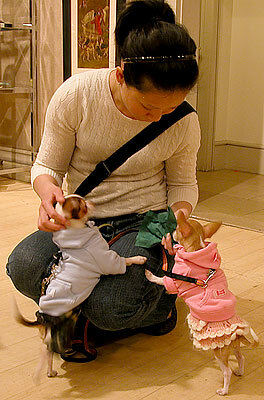 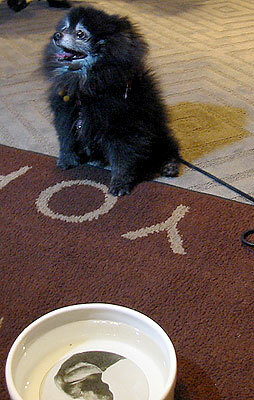 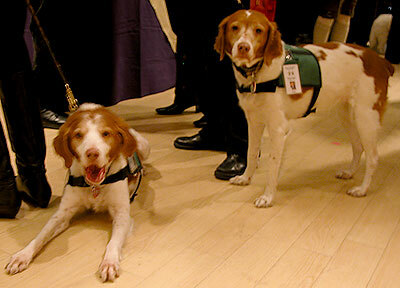 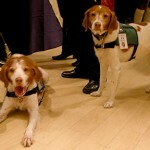 Both festive events supported the “Angels on a Leash” program run by The Westminster Kennel Club. 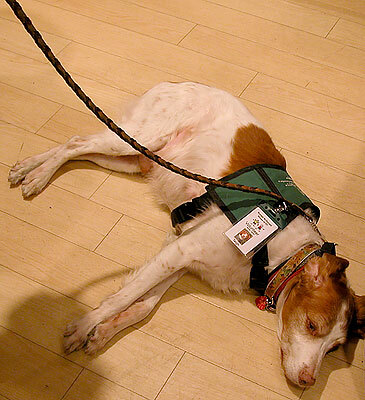 The program brings therapy dogs to the Morgan Stanley Children’s Hospital of New York-Presbyterian at Columbia University to cheer up pediatric patients. 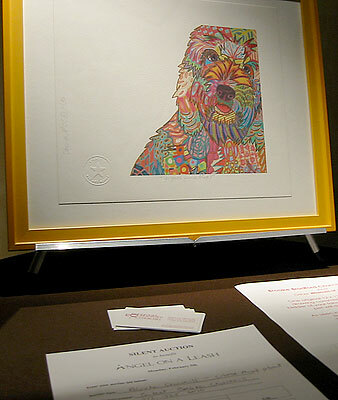 Amidst the artwork and silent auctions, the star attraction was definitely the dogs, both from the program and from various proud owners coming out to support a great cause. 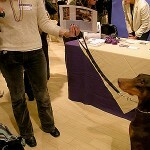 Pictures from both events follow.